Of the approximately 50 students chosen nationally for the Intercollegiate Studies Institute (ISI) Undergraduate Honors Program, King’s junior Rebecca Au placed among them. DeJong now works with the National Association of Scholars, and said she was impressed by Au’s “curiosity and insight" when posing and answering questions in class. “ISI looks for bright, eager, hard-working individuals with strong principle,” DeJong said.“It's a phenomenal way for students to meet top-notch scholars and teachers, as well as interact with like-minded students and discuss important topics of philosophy and culture,” she said. 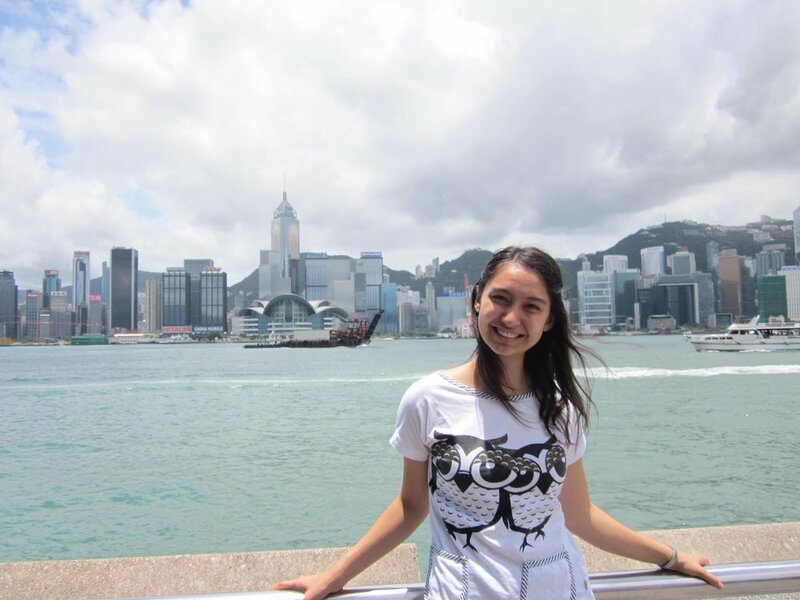 Au is pursuing her undergrad in Media, Culture and the Arts, and though she isn’t quite sure what career she would like to eventually pursue, she is confident that her involvement in ISI will help her. Based on friend she made at the conference, Au is now more connected to the world of academia. “They’re preparing us for a wide variety of careers," she said. DeJong agreed that the connections made through ISI are very useful to one’s future job. She became more aware of research happening, institutions being formed or restarted and key individuals who lead the programs. “My ISI peers are starting journals and literary reviews, building campus networks that defend the sanctity of marriage, attending prestigious law schools and grad programs, and working at think tanks and institutions that influence our society," DeJong said. "Being around eager, diligent, intelligent people prods one to keep working and thinking and writing." Au said she has an interest in teaching English overseas.